We have councillors and campaigners across Milton Keynes, working hard for our residents and making Milton Keynes a better place to live, now and in the future. Some of our councillors are below, including contact details and links to give more information about what we’re doing for our area. 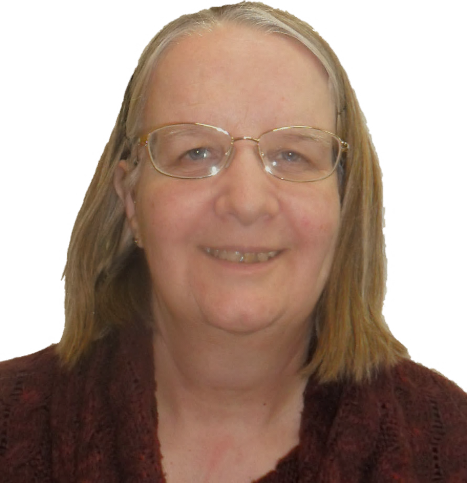 Kerrie leads the Focus team in Broughton Ward and has lived in Milton Keynes all her life. Her background is in local government & education, particularly working with disadvantaged children. Kerrie says ‘I try to keep tribal party politics out of local government. There’s too much mud slinging on the Council, and too few new ideas. I want to create good houses, schools and jobs and to build great communities. I am really keen to represent young people’s views on Milton Keynes Council’. Kerrie is works as the Examinations Manager at The Hazeley Academy. Sam Crooks came to Milton Keynes to work at the Open University. 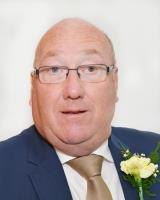 He has been a councillor in this area for over 20 years and twice been Leader of the Council. He is also a magistrate, school governor and a trustee of the Parks Trust. He has been a member of the Thames Valley Police Authority and a trustee of Bletchley Park. He was the first chair of the city’s Community Relations Council. He will become Mayor of Milton Keynes in May this year. Robin has been a Councillor in Bradwell Ward since 2010. 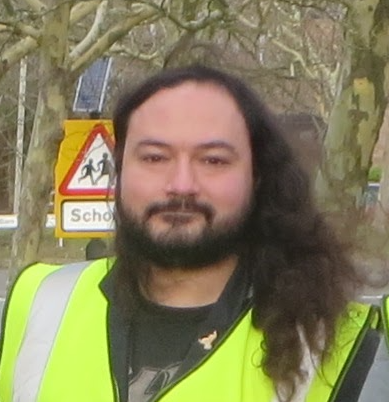 He has worked tirelessly on many local campaigns in his ward over the past 9 years including the defending Suffolk Punch site for the community in Heelands, local road infrastructure and issues with school governance. Robin continues to be a voice for local residents on Milton Keynes Council. He is currently Chair of the Council’s Budget and Resources Committee and also sits on the Council’s Audit and Scrutiny Management Committees. Ric has been a councillor in Milton Keynes since 2010. He’s passionate about seeing Milton Keynes punch above its weight on the national stage attracting major events and businesses, making sure that the council spends money well, and provides high quality services. Away from the council, Ric works in IT development, is a keen runner and orienteer, and also leads a children’s group at his local church. Paul is our candidate for Campbell Park & Old Woughton ward. 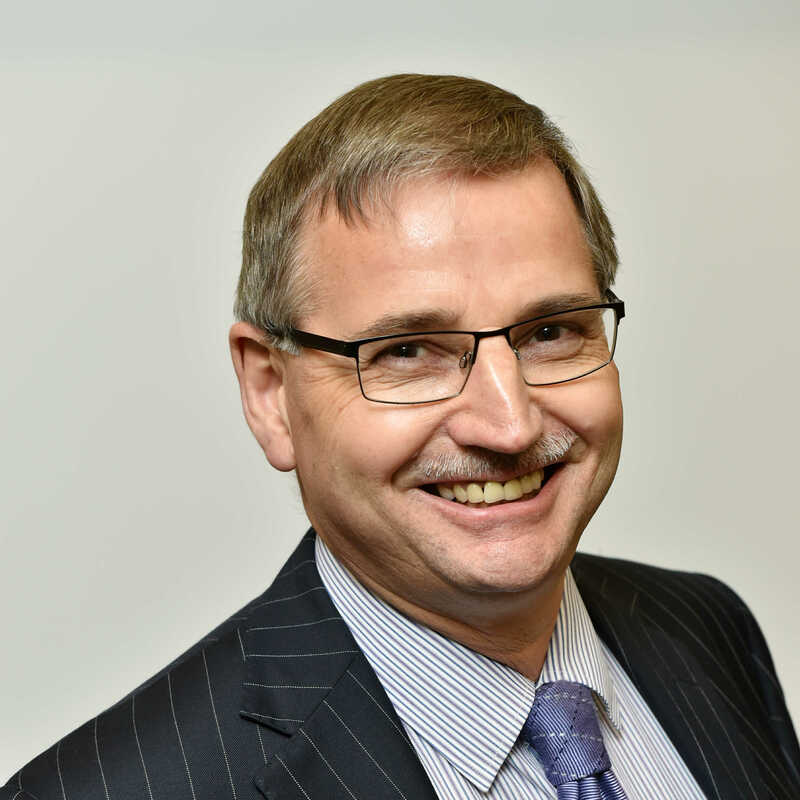 Paul moved to Milton Keynes in 1979, where he now runs his own consultancy business and commercial mediation practice, having formerly been the managing director of a public company. 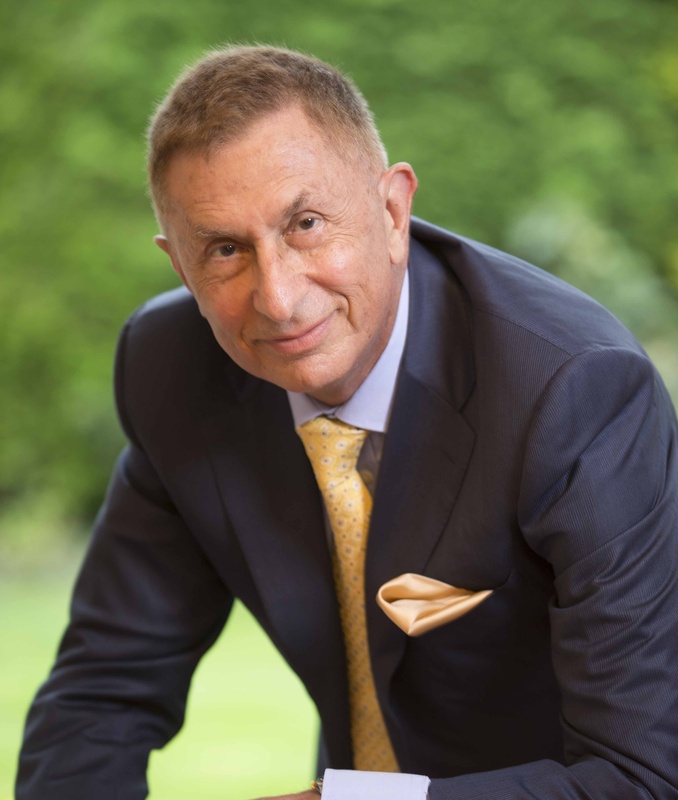 He is on the board of the International Professional Security Association as Deputy Chair and Finance Director, and volunteers for World Child Cancer and Maggie’s, the UK cancer support charity. 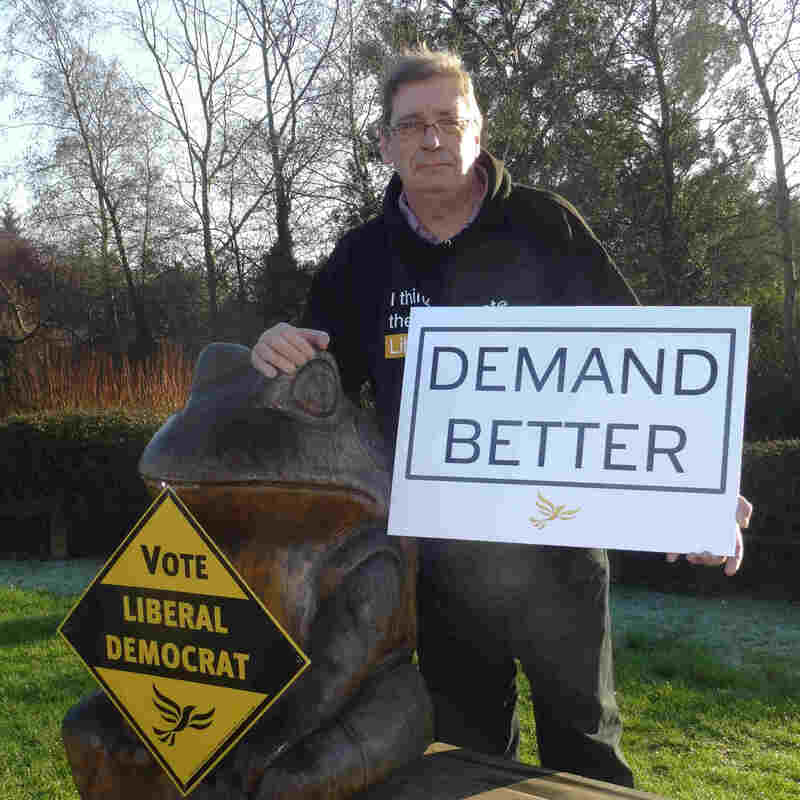 Cllr Douglas McCall has been the Liberal Democrat Councillor for Newport Pagnell South ward on Milton Keynes Council since 1996. He was Cabinet member for the Environment and Strategic Planning from 2002 to 2009, and has been Leader of the Liberal Democrats on the Council since 2012. Jane Carr represents Newport Pagnell South Ward. 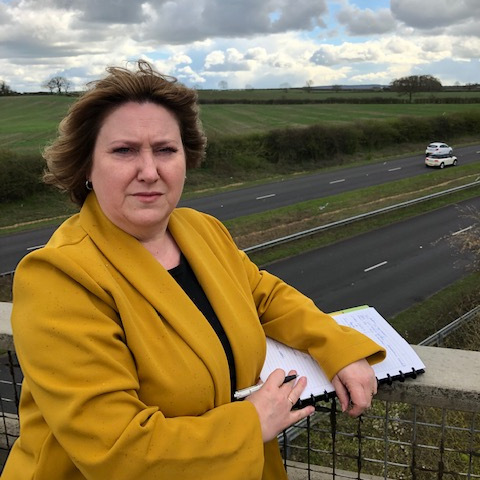 She has been a resident of Newport Pagnell since 2005 and runs a local business working with families in crisis as an expert witness in court proceedings. Jane has twice been a finalist in the Women Leaders awards in the category of Community Impact and was first elected to a Borough Council in 1995, having also been a Parliamentary and European candidate. She has special interests in youth issues, strategic infrastructure planning and business development. Jenni came to Milton Keynes nearly 40 years ago – and loved the promise of the growing city! She has been a Councillor for 13 years, specialising in planning, but switched to housing in the face of MK’s continuing housing crisis. She is currently a board member of the Council’s development company MKDP, and a trustee of the MK City Discovery Centre. Away from politics, she sings in a local choir, and is a member of the Fabric and Threads Guild. 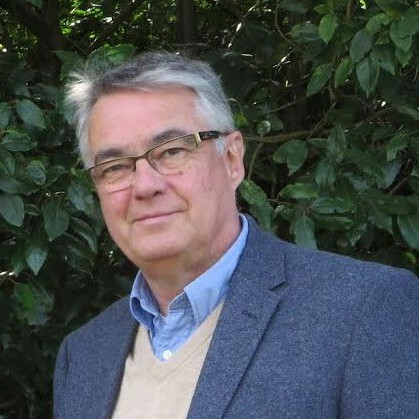 Andy recently retired from the Open University where he was Director of Media, and has lived in Milton Keynes for forty years and is keen to ensure that the city continues to provide a clean and attractive environment for residents and their families. He has a particular interest in housing, health and social care. 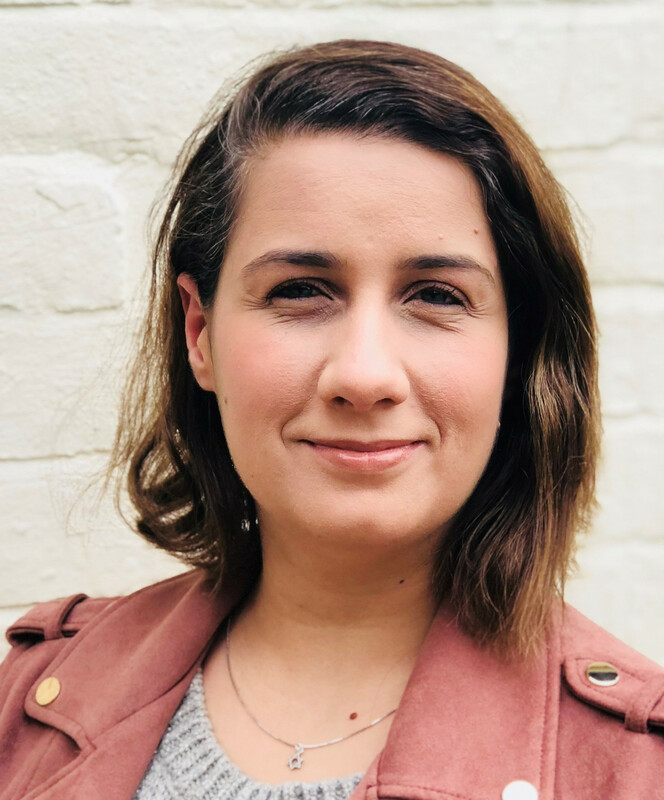 Thais Portilho is our candidate for Shenley Brook End ward. She is married to Phil and they have a daughter, Penny. In the past decade, Thais has campaigned for a range of causes, including mental healthcare and press reform, and started a campaign to fight for the rights of victims of crime across Europe. Thais works tirelessly for her local community. She wants to ensure everyone can access mental health services, new mums and dads have all the support they need, and wants to protect the most vulnerable from the impact of Conservative cuts. She will always work hard to make Shenley Brook End ward cleaner, fairer and more liberal. Andrew Kakabadse, our candidate for Loughton and Shenley, is deeply committed to improving quality of living and working in Milton Keynes. 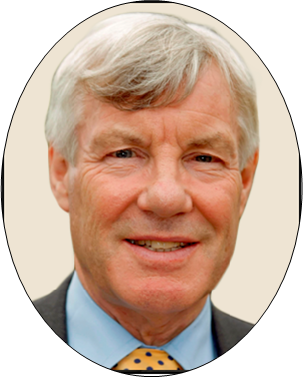 He came to the city when appointed to Cranfield University, but he has also been in the private sector, in local government, a psychiatric social worker and adviser to Parliament, the civil service and numerous corporations and public bodies. He says, ‘eradicating homelessness and improving social and personal well-being needs to be combined with attracting investment into Milton Keynes thus guaranteeing jobs and ensuring for a sustainable future’. 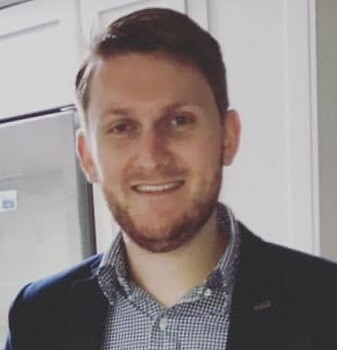 Richard Greenwood is our candidate for Stony Stratford where he grew up, and has recently moved to the new Fairfields estate near Stony and in the same ward. 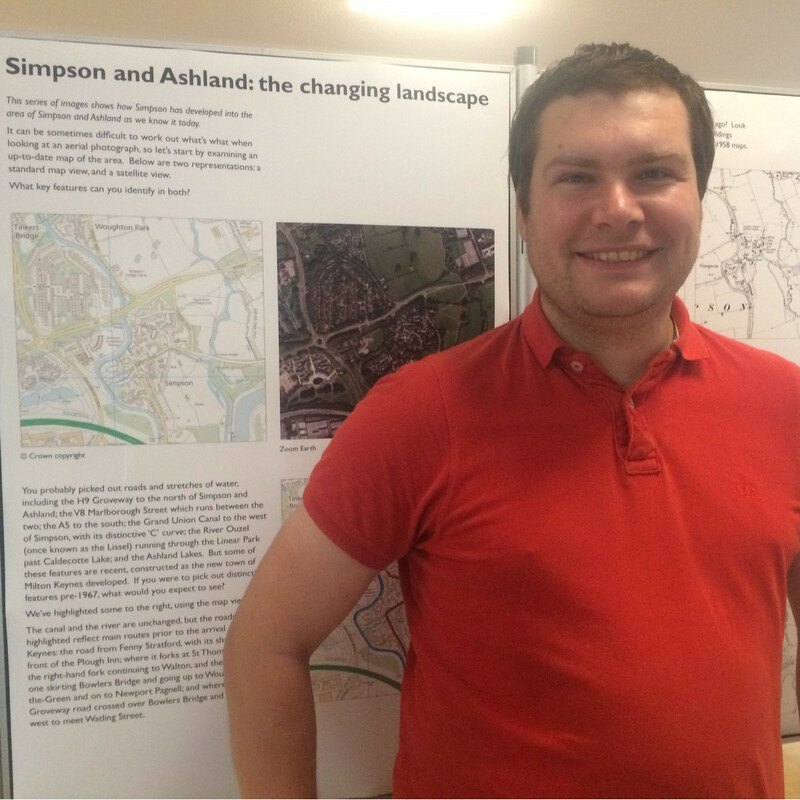 Richard is active in the local community and volunteers to help at some of the annual events in Stony Stratford. Richard campaigns for better services across Milton Keynes alongside current Lib Dem councillors. Richard has worked at the Open University for over 12 years in a range of roles, initially in student support, he now works with data and analytics in the IT department. 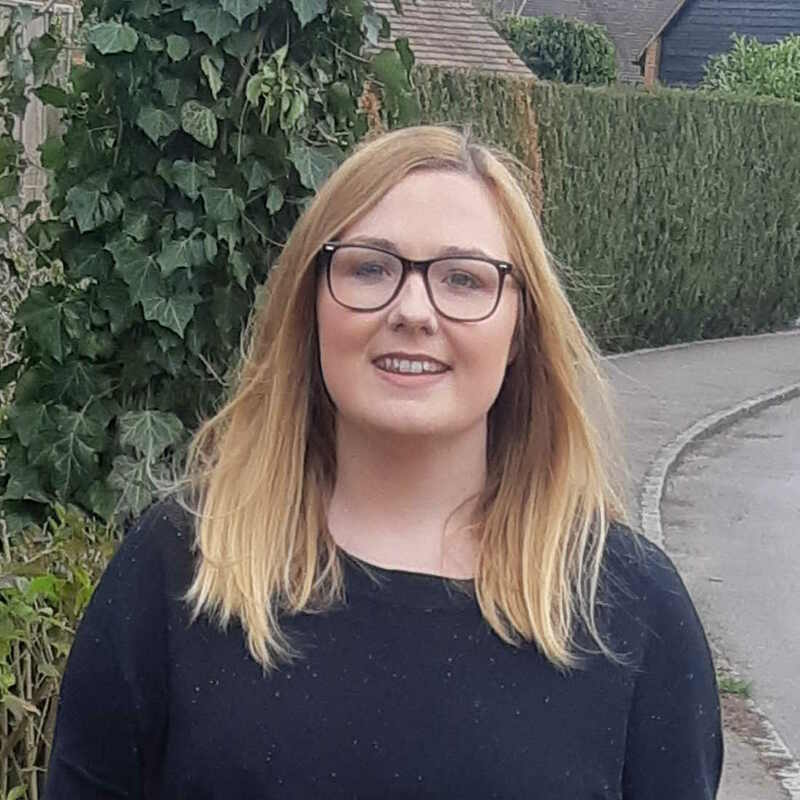 Rebecca Cave is the Lib Dem candidate for Woughton and Fishermead ward. Rebecca is a Chartered Tax Adviser, and a highly regarded writer on UK tax issues. She has lived in Milton Keynes for 23 years and has run a successful business here for 19 years. 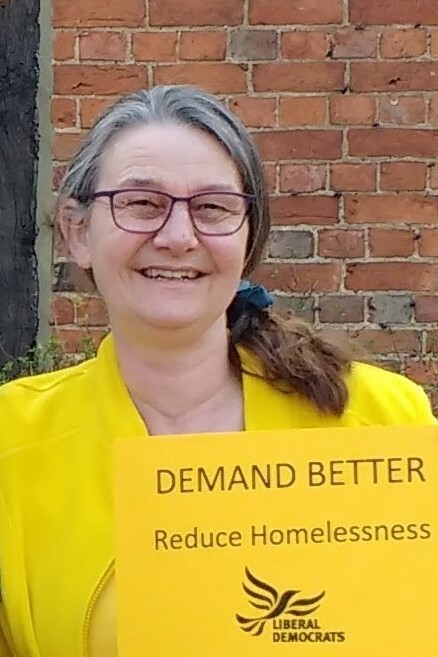 Rebecca is an active local campaigner for the Lib Dems, supporting all Lib Dem councillors to demand better services for Milton Keynes residents.